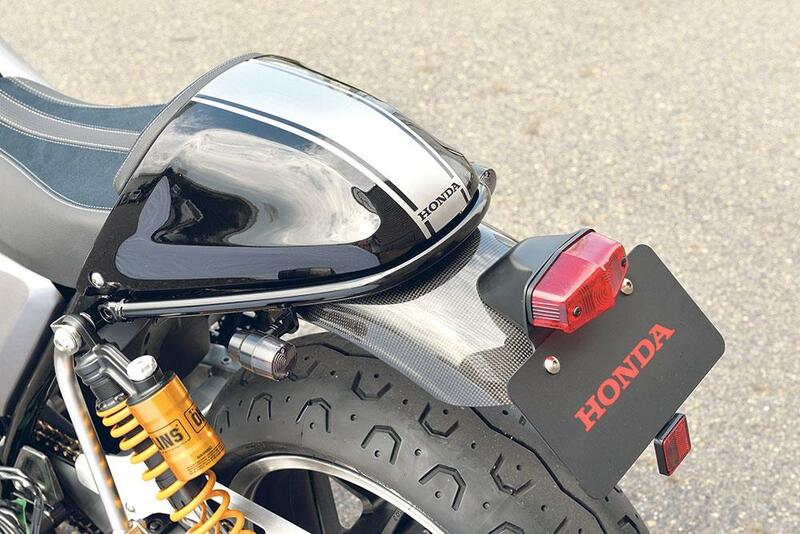 Honda’s CB1100 Type II concept looks set to hit dealers next year. Big H has been tip-toeing around the tulips with the 1100 for a while now, but has finally decided on doing something dramatic with a full-blooded CB1100. 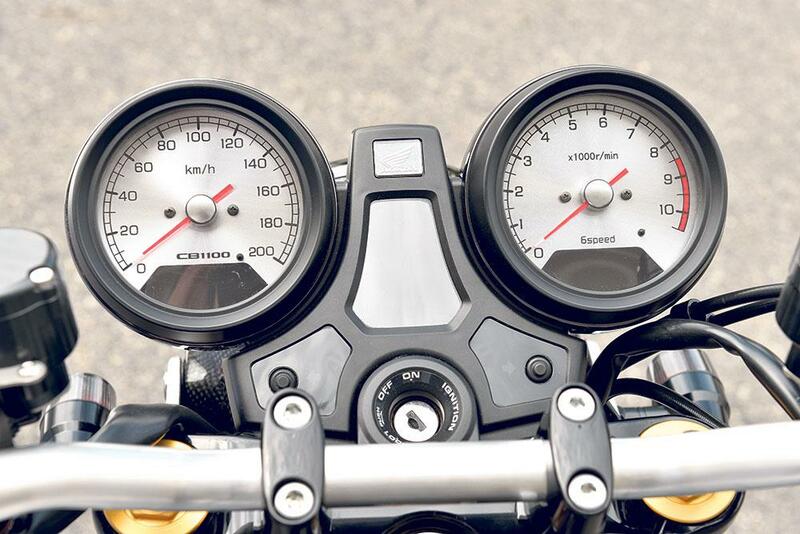 The CB1100 was first launched in 2009 but only went on sale in a limited number of countries, appearing in the UK four years later to muted applause as it was a bit too refined and unexciting. 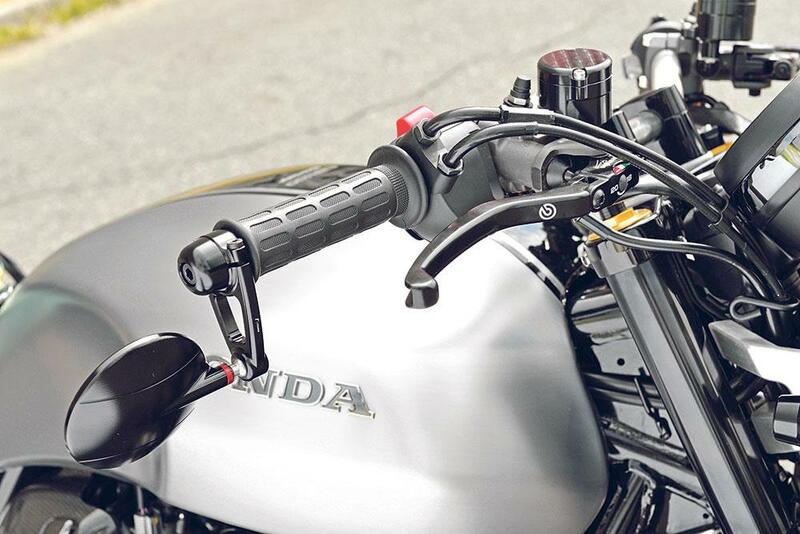 A few weeks ago Honda showed two new versions of the CB1100 at the Osaka motorcycle show in Japan, and it now seems almost certain both of these bikes will make for the basis of a new split range. 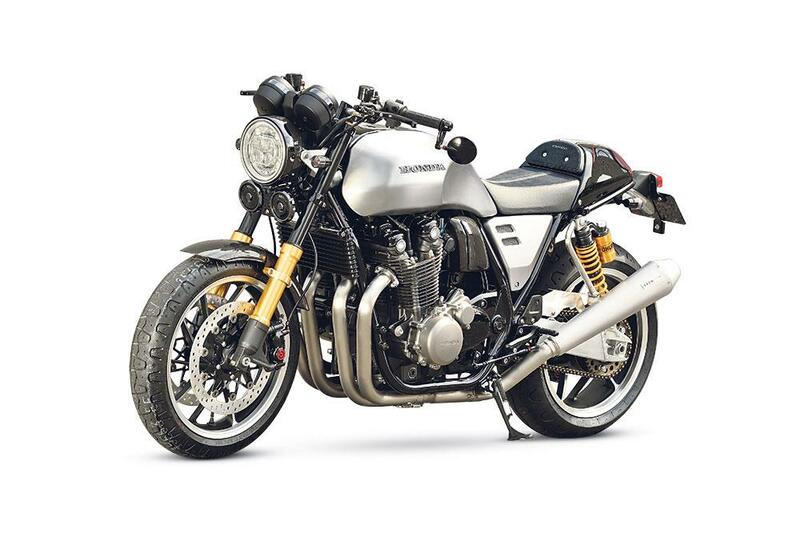 The CB1100 Concept Type II which added a refreshing dash of menace and toughness to the bike thanks to the addition of 17in wheels, Brembo brakes, Öhlins suspension and a café racer stance with some clever touches like the use of the Honda CB1300 fuel tank. 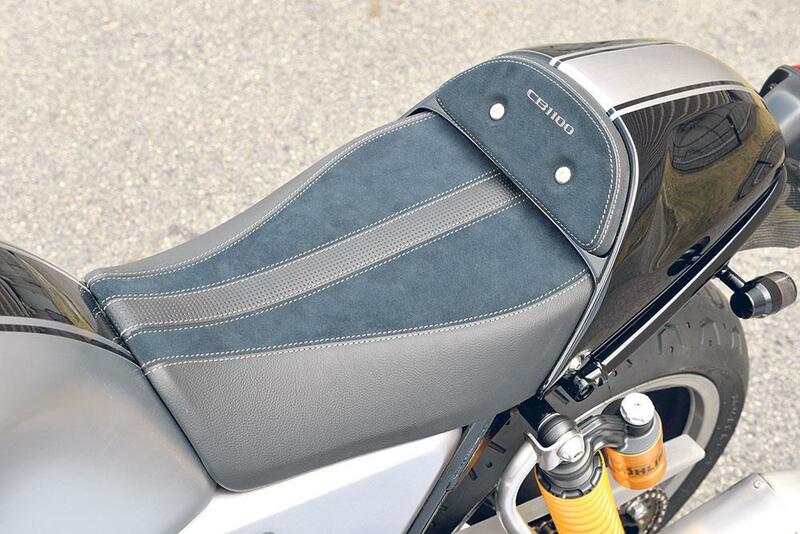 Alongside the CB1100 Concept Type II will be a refreshed and more classically-styled CB1100, which was also shown at Osaka. That version won’t change much from the current model.